We have been living in our new home for over a month now. Sunny was just the best. He listened to our wants and needs, and was always available. We are so happy with how well he took care of us. Thank you Sunny for being awesome! Sunny was honest with giving us his thoughts when a home didn't meet our criteria, and we were trying to make it fit into what we wanted. He helped us filter out our wants and needs, so that we could get exactly what we were looking for. And we did get exactly what we were looking for- and more! We were fortunate to work with Sunny and are really appreciative and grateful for his support. Thanks so much Sunny, we love our home! I am tremendously grateful to have had Sunny by my side during the selling of my home and the purchase of a new one. He was extremely knowledgeable about the relevant market and was diligent in marketing my home in a professional and conscientious manner. The process was a difficult one for me and Sunny was patient and informative. Thank you Sunny for all your hard work! Sunny did a great job in leasing our home. He found us a great tenant who never had any complaints and visa versa we never had any problems. Sunny has helped us a couple of times to find tenants and has a done a great job every time! We would like to thank Sunny for doing a great job while selling our home. His marketing plan, brochure design and open house strategies were well executed. He delivered on our expectations from our first consultation to prep our house right through to negotiating the final price. Sunny was also very patient and strategic in helping us find our new home. We weren't sure what type house we wanted but he helped guide us to our beautiful new home! He was great at negotiating our price and understanding our needs. His team of experts from Lawyers to Mortgage Brokers saved us money and got the job done without delays. We would definitely recommend Sunny's real estate services to everyone! Dave D. & Amy L.
We just want to take a few minutes and say thank you so much for all your hard work with the purchase of our new home and the sale of our old. Working with Sunny was definitely a pleasure and we would use and recommend his services again and again!!! He made the process very easy and hassle free and had our BEST interest at heart from start to finish. Sunny was there to answer any questions we had any time of day and night and kept our minds at ease. Not only was Sunny able to sell our home within a few day for asking price, he found us a home we love in the very competitive Georgetown market. His awesome negotiation skills kept us right at budget and we were able to purchase exactly what we were looking for. His professionalism is undoubtable and his hard work and dedication to his clients is a rear find. A special thank you once again…….we had the best realtor in the world on our side!!! My wife and I were extremely fortunate to have Sunny as our buying agent. 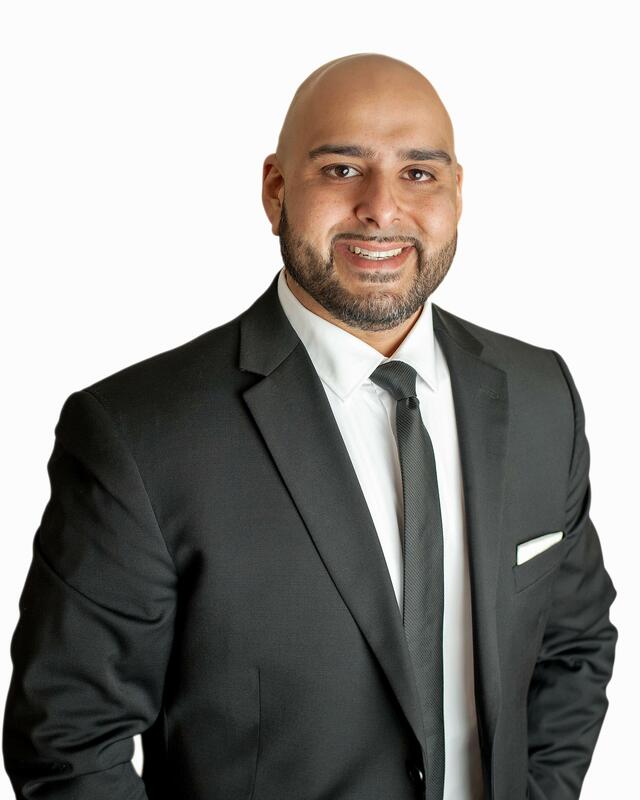 Getting into the hyper competitive Brampton housing market to buy and sell our home was an intimidating prospect and knowing that we knew what kind of people and problems we would come across, Sunny and his team expertly navigated us through every step, enabling us to find exactly what we were looking for, staying within our budget, and helping us to seal the deal. His negotiating skills are very impressive and I myself learnt a few things. Not only was he able to sell our house in a matter of days, he found the perfect home for us before our closing date. One can easily see his professionalism through his hard work and undoubtedly, he will remain our realtor for all future deals. We would highly recommend Sunny to anyone looking for a professional in real estate. Thank you for all of your hard work Sunny! 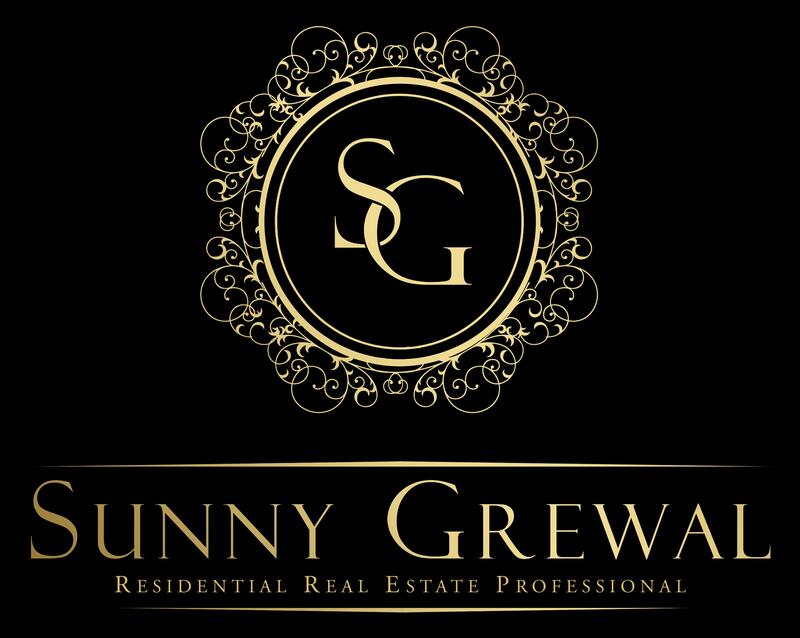 I am extremely happy with the service Sunny provided us while buying our home. He was great at negotiating and we ended up closing below asking price which saved us lots of money! I will recommend his services to all my friends or family in the future. Sunny is the best. Sunny was very professional and efficient and never stopped working for us. He went above and beyond to show us lots of places and he helped us to find our dream home! Thanks Sunny! Great job, super helpful and willing to go the extra mile. Thanks for all your hard work and appreciation. Robert C. & Tiffany B.